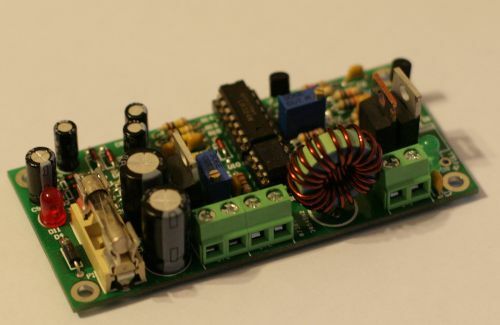 An unconventional, scalable high efficiency 12V solar power system and battery charge controller with low voltage cutout to protect the battery. (ideal for systems of 50W or less). The most common solar charger consists of a Schottky diode to prevent the battery from draining into the PV panel and a shunt regulator that effectively short circuits the panel once the battery is fully charged.